Last week, Malia Obama was spotted out and about in NYC sporting box braids. That "event" made it to a Harper's Bazaar headline. The blog and media flurry surrounding Malia's departure from her straight hairstyles brought me back to a conversation I had several summers ago on a balmy late-July day in the bustling café of my local Wegmann's. That day, I had a lunch meeting - not unlike many others I've had in recent years. It was with a newly minted college graduate seeking career advice. In walks Lindsay, an incredibly bright, poised and (I soon learned) ambitious young lady. We talked about the ups and downs of college, our similar upbringings and, of course, plans for the future. "Okay, so…this is my last question for you: How do you deal with wearing your natural hair at work?" Admittedly, and with a tinge of embarrassment, I came to the realization that I was not qualified to answer. I never wore my natural hair to work. Summer Just Got Hotter With These 7 Braid Styles! I’ve always loved braids because they were easy and convenient. But, I would get bored after a few weeks of having them because they were one dimensional. I started working as a teenager and in some places of employment, they were even considered unprofessional. And now that I look back, regardless of how insensitive that perception could be, I can see how it may have appeared that way. With the styles available now, there’s no need to stress over a lack of choices or looking like a misfit in any setting. 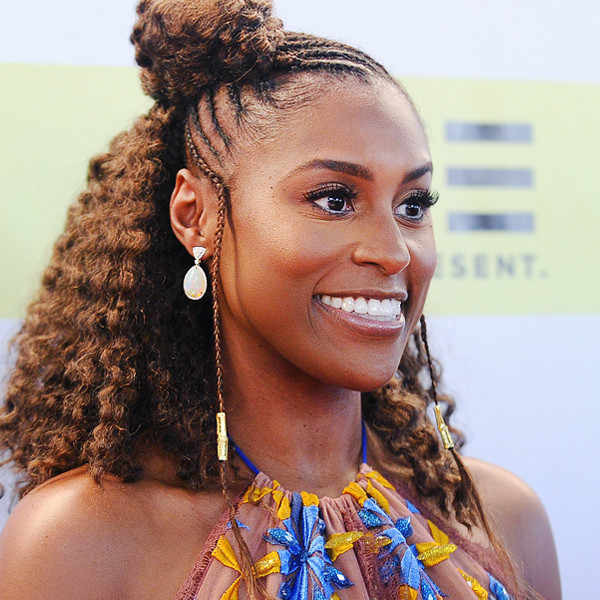 And, with summer in full effect, now is the perfect time for protective styling and hair that’s durable yet fashionable at the same time. Here are the top braiding options to keep your hair (and body) on guard from the heat while also slaying. Alright Ladies, summer is coming and what better way to protective style or just switch up your look than with some sleek cornrows!? 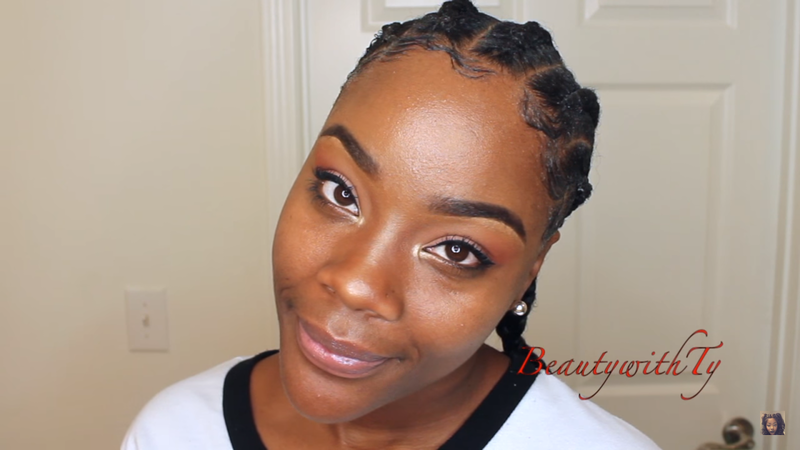 Here vlogger BeautyWithTy shows us how to feed-in braids on short 4c hair. But don't fret, even if you have longer hair, this video is still for you! Now if you really wanna go all out for summer, try using colored extensions! 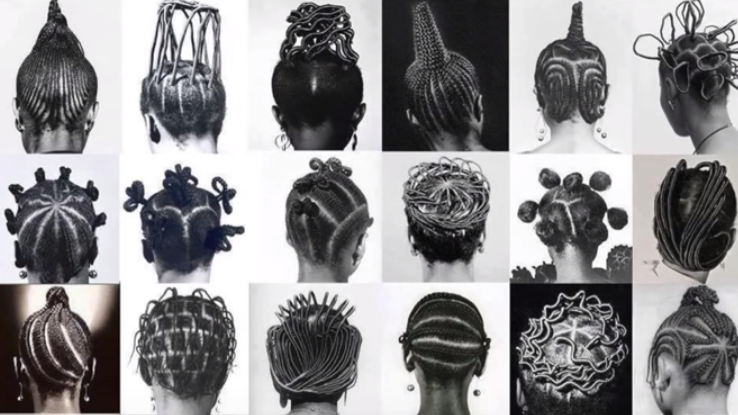 Spring Forward With These Fun Fab Natural Hairstyles! 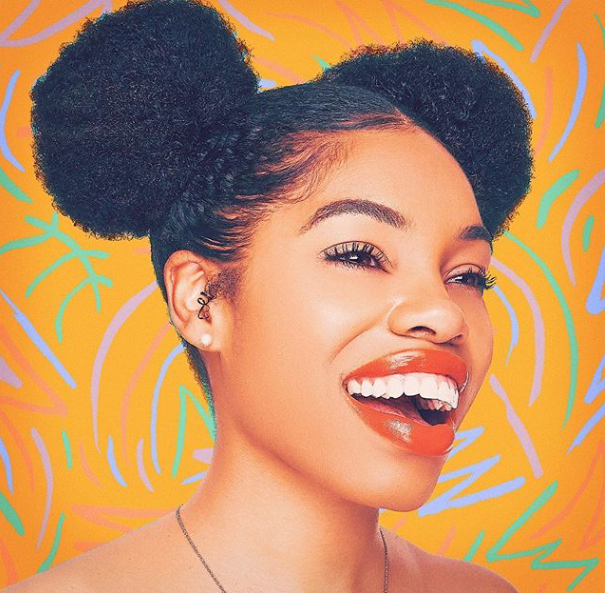 Whether you are newly a member of the natural hair community or a veteran naturalista, creative hair inspo is always welcomed. For spring, the temperatures are heating up and color palettes are brighter, so that means it's the perfect time to have a little fun and experiment with hairstyles that force you out of your comfort zone a bit. Try out a bold hair color, rock some intricate braids, or show off that gorgeous bone structure with a delicate updo. The options are endless! It was my daughter’s 6th birthday and as a surprise I decided to get her hair braided. 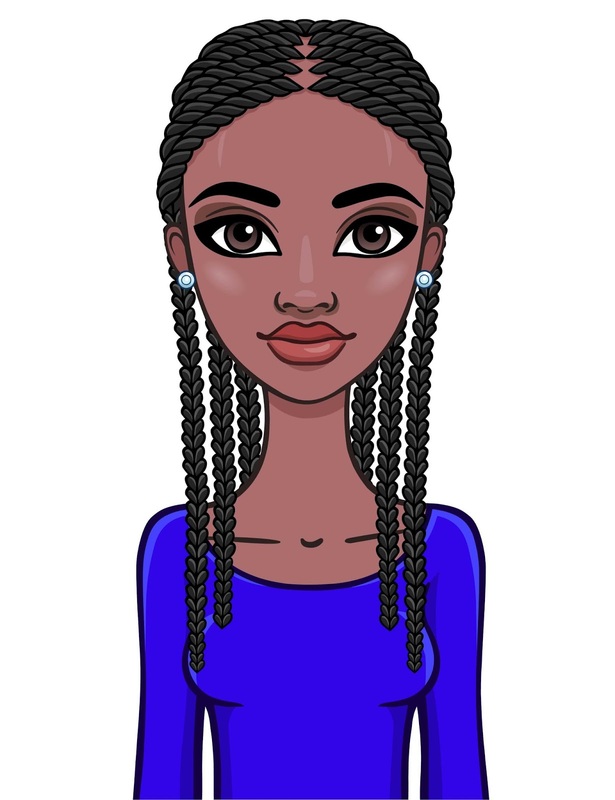 She never really asked for braids, but recently I thought that she might like to try something new, and when I casually ran the idea by her she said she’d like to try it. 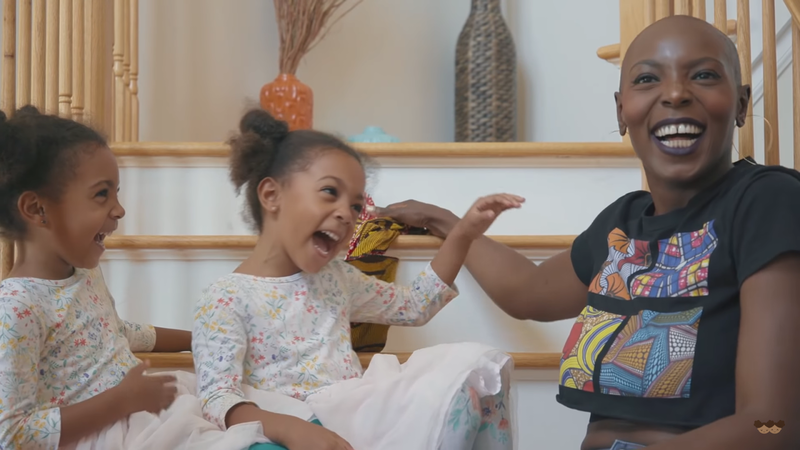 Now, my daughter has a short, thick afro. 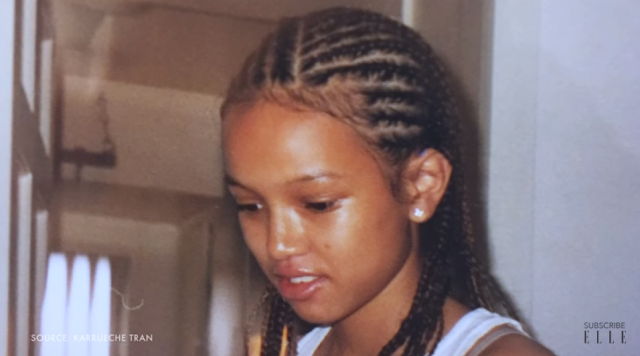 Honestly, the thought of having it cornrowed for a while so I wouldn’t have to fight with her everyday to ‘pick it more softly’ was as much for me as it was her. Fast-forward to the big day. We’re sitting in the Senegalese braiding shop in my Jersey City hood. Protective style season is in full swing. 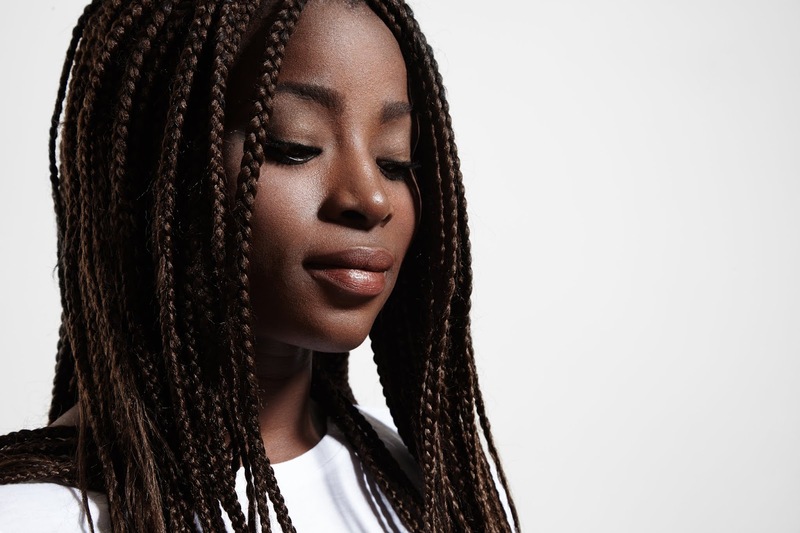 Box braids are a no-brainer when it comes to protecting your strands against winter's harsh temperatures, mainly for their ease and longevity. For many of us, getting our favorite braided style involves several hours in a chair and a triple-digit price tag. However, we've noticed and heard more Black women opting to do their own braids. 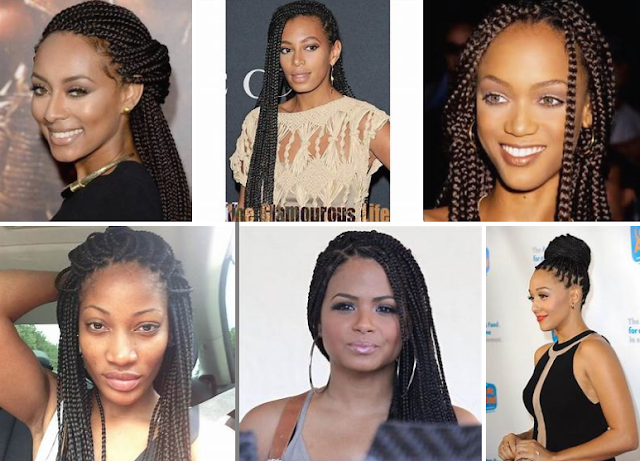 There are tons of amazing cornrow styles online, especially on Pinterest and YouTube. The problem is, the style might not turn out the way you pictured it once you get it done. The truth is, you might fall in love with a particular style and have it replicated by your hair stylist only to have less than pleasing results. It's happened to most of us, but it doesn't always have to go the wrong way. 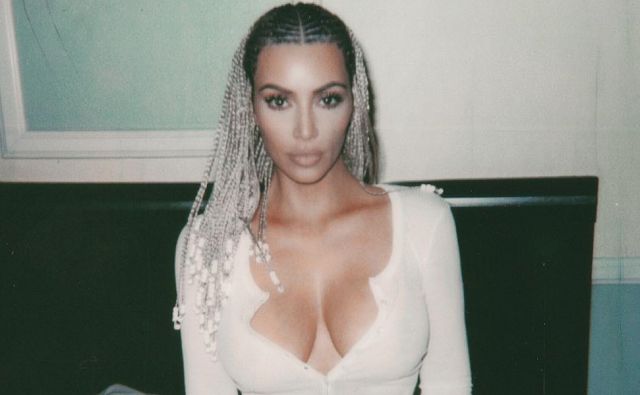 Here are some tips to help you nail those cornrows you saw online and look like a million bucks. 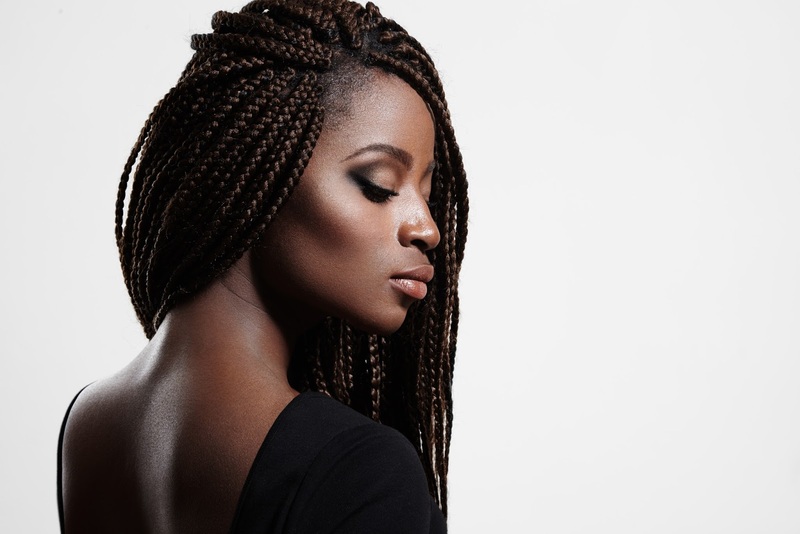 When it comes to hairstyles that make life easier, braids are a top choice. They look great, last for weeks, and protect strands from damage. 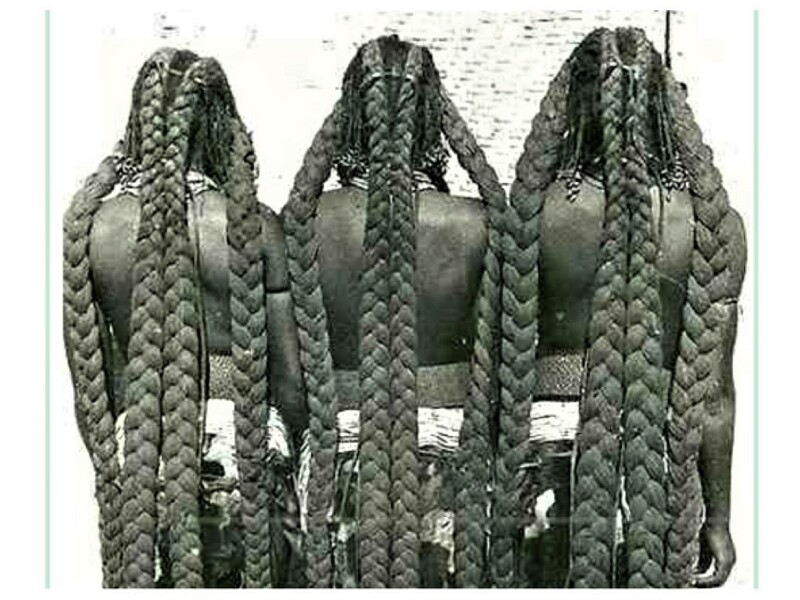 When it comes to care, some curlies are confused about washing braided hair. Let’s break down the basic and put your mind at ease.